NAI Isaac Commercial Properties recently leased +3,200 SF in Brighton Park Shopping Center to Just For You Gift Shop & Boutique. 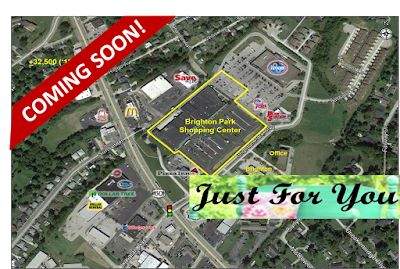 Brighton Park is located just of US 60, Versailles Road in Frankfort, Kerntucky. They are slated to open in August, 2017. 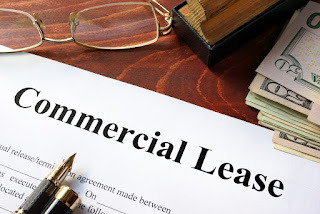 Jim Holbrook, Associate with NAI Isaac, represented the Landlord during the lease transaction. We live in a rapidly changing economy. The internet has irrevocably changed how consumers shop, and that, in turn, impacts how retailers are faring. Those who are able to capitalize on these changing values are thriving, but those that are staying stuck in their ways are finding themselves left in the dust. Whether you are thinking about opening a local branch of a major retail chain or you are opening the flagship store of your own brand, here are some recent commercial trends to consider before you put pen to paper. NAI Isaac Commercial Properties recently leased +/-6,694 SF to Fresenius Kidney Care within the Patriot Plaza located at 29 Frontier Boulevard, Stanford, Kentucky. 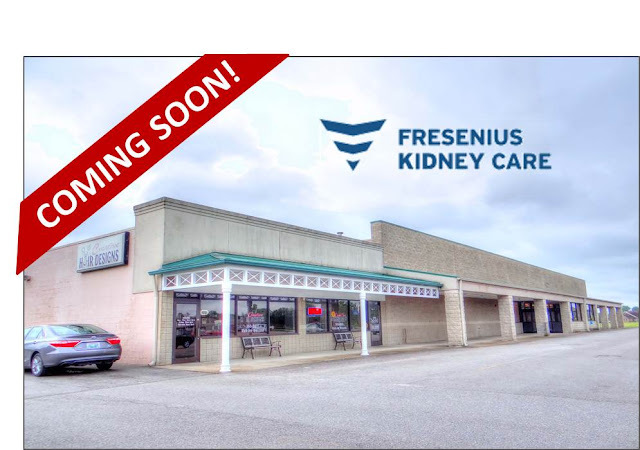 Fresenius Kidney Care, an Investment Grade Tenant with an S&P rating of BBB- and a net worth of $10.144 Billion, provides medical care services to people with chronic kidney disease and end stage renal disease. This will be their first Stanford location. Al Isaac, President and Jamie Adams, CCIM, LEED, AP, Senior Associate with NAI Isaac were involved in this transaction. Patriot Plaza is a +/-34,162 SF former Food Lion center with investment and leasing opportunities. +/-4,000 - 25,068 SF for lease with two dock-height doors. Potential outlot for sale or ground lease. Great visibility on US Highway 150 connecting Danville and Stanford with +/-13,583 cars per day. PRICED TO SELL!